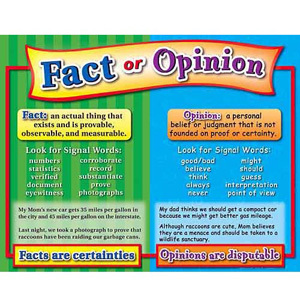 One of the classes we have added to our middle school level homeschool this year is critical thinking. 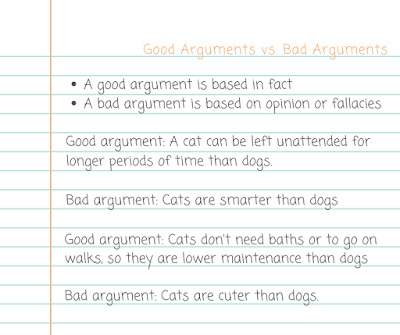 Our first week we learned about arguments, premises, and conclusions. 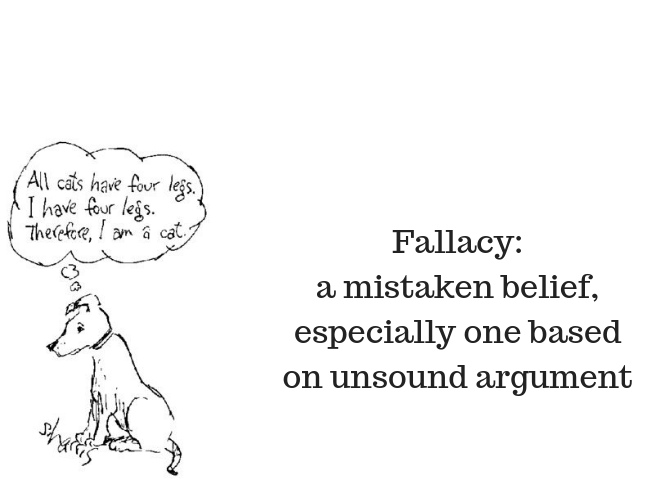 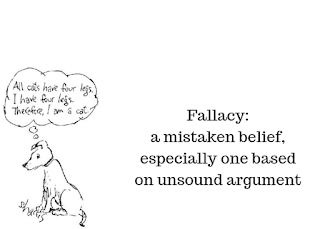 Other topics included in this lesson were logical fallacy, and ampliative and deductive arguments. 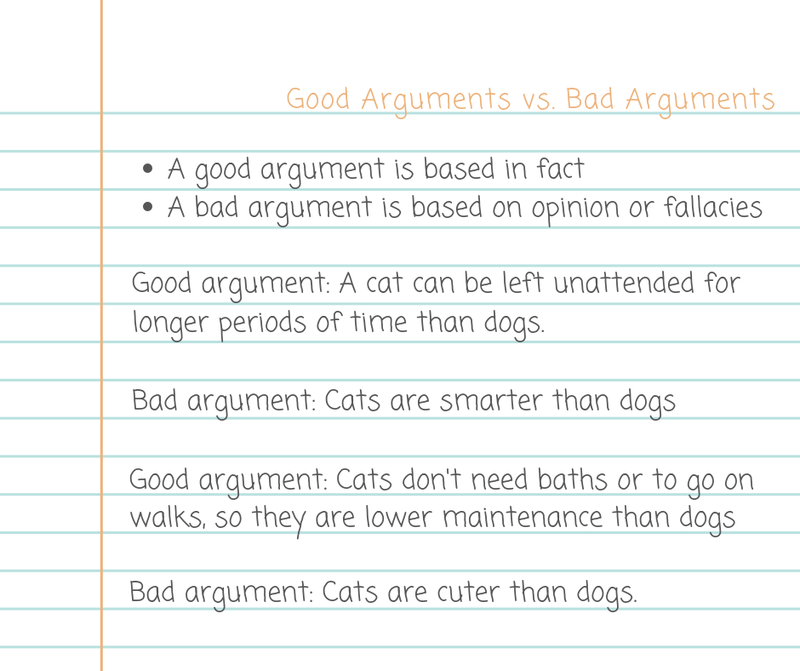 You can find a printable version of the above handout I created here.